We celebrate our very own Ascott at Hoo Farm. 2 Sheep Races over the course of an action packed afternoon are just the beginning. 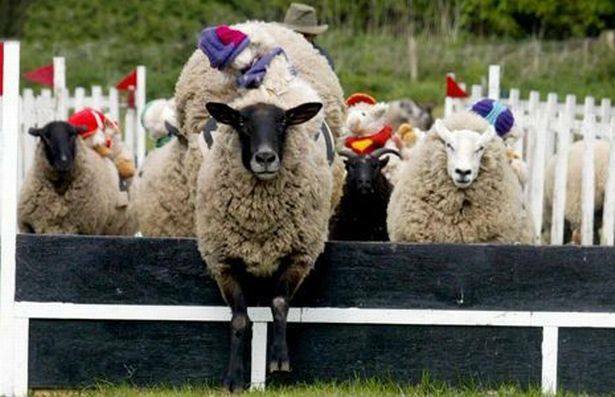 There will be competition for the best hat – as well as your opportunity to sponsor your very own sheep!